Bottom Line: A rich and distinctive exotic mango rum with a fun herbal medicinal streak that will appeal to amaro fans. 84 • Antelope Island White Rum 40% (USA) $26.99. 84 • Antelope Island Red 45% (USA) $34.99. 83 • Antelope Island Rum Single Batch Rum 40% (USA) $26.95. 84 • Carl Ethan Akeley Gin 40% (USA) $10.00. 85 • Dented Brick Premium Craft Well Vodka 40% (USA) $11.99. 88 • Dented Brick Premium Craft Well Gin 40% (USA) $11.99. 85 • Dented Brick Premium Craft Well Rum 40% (USA) $11.99. 87 • Great Basin Bristlecone Gin 45% (USA) $26.95. 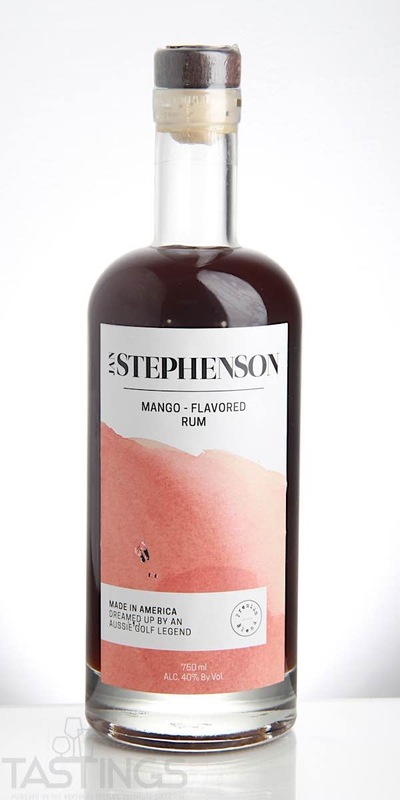 86 • Jan Stephenson Mango Rum 40% (USA) $34.99. 85 • Jan Stephenson Passion Fruit Rum 40% (USA) $34.99. 94 • Jan Stephenson Pineapple Rum 40% (USA) $34.99. 86 • Roofraiser Vodka 40% (USA) $19.99. 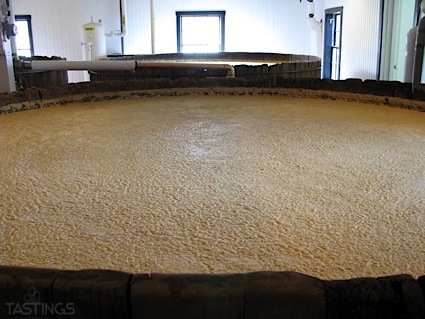 Flavored rums are white rums with added flavors (usually fruit), sugar and coloring. They are designed primary for mixing in fruity cocktails. Jan Stephenson Mango Rum rating was calculated by tastings.com to be 86 points out of 100 on 6/19/2018. Please note that MSRP may have changed since the date of our review.